We are currently raising funds to operate an Earn A Bike program at our community bike shop. 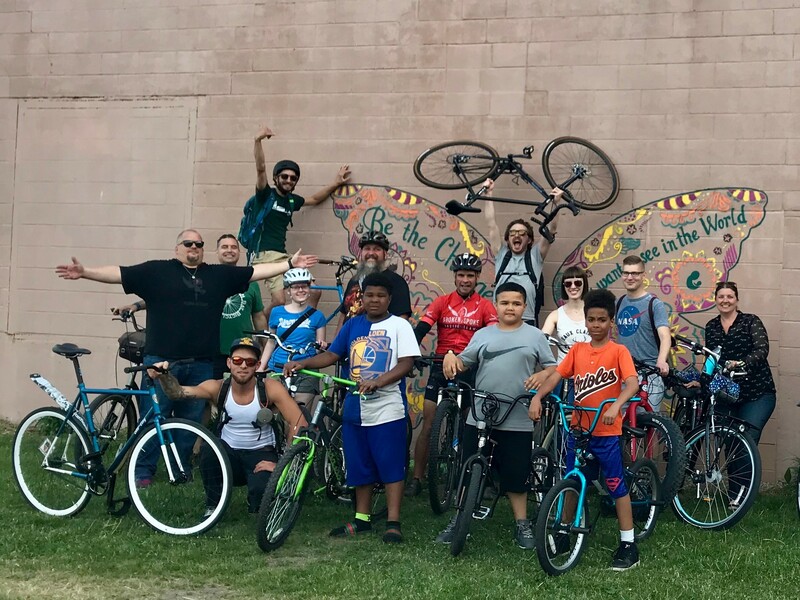 Those without the capacity to obtain a bicycle can apply to our program, learn bike safety and maintenance, and volunteer time at our shop to earn a bike of their own. Your support will foster community engagement in a positive environment, where children and adults can learn, participate, socialize, and give back by volunteering. For more information visit our DONATE page.